To my surprise, ‘Moving Zen’ became an international best seller (and one of the most pirated books in the world). Now I am a Japanese citizen, and I continue to write, and to dodder about in my own dojo. Martial arts in general and Karate in particular has gained me so many friends and has enriched and enabled my life. May I please share a little of it with you? 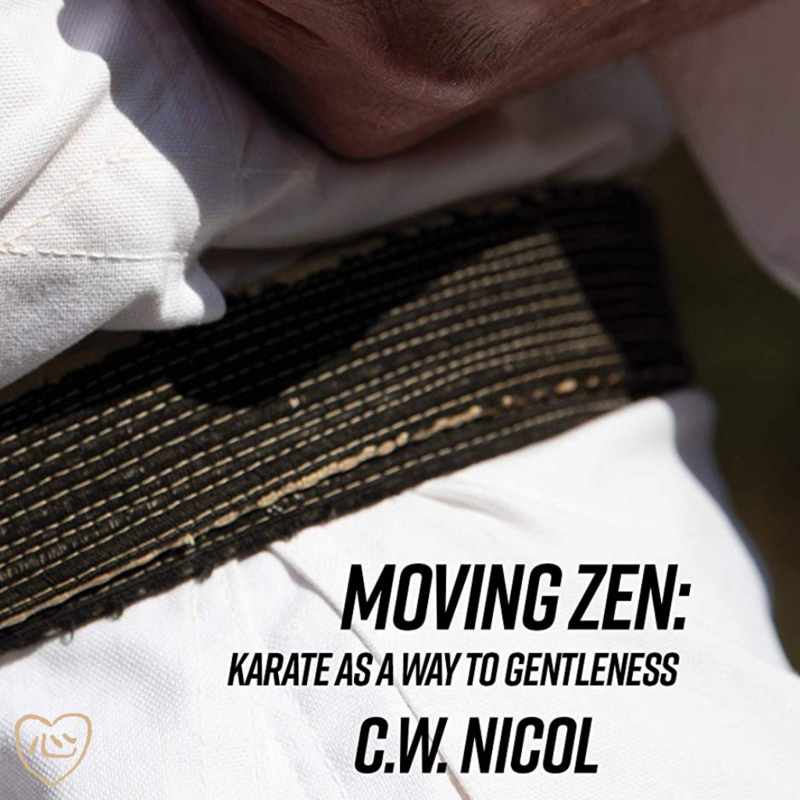 Moving Zen is now available for Kindle: Buy Now.